Only a small percentage of Mali’s land can grow crops reliably, yet goats and sheep with management can thrive in this dry, hot climate. 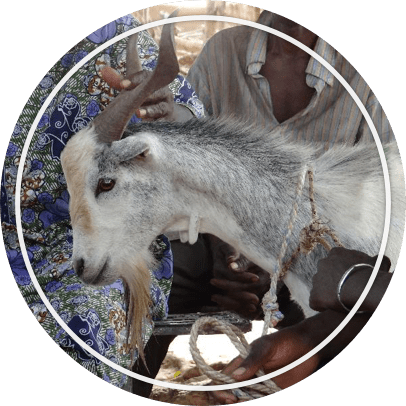 Small ruminants provide a reliable and healthy source of protein and income for families; however, few Malian farmers have the skills needed to raise them profitably. You can help change that. Over the past two years, we have educated hundreds of farmers on the importance of healthcare, nutrition and breeding. Through the program, farmers have received donated animals and more than 150 improved genetics lambs and kids have been born. 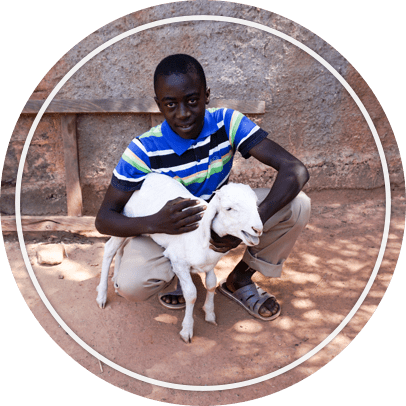 Your donations will help support farmers in upgrading their flocks through donated sheep and goats, education and training.